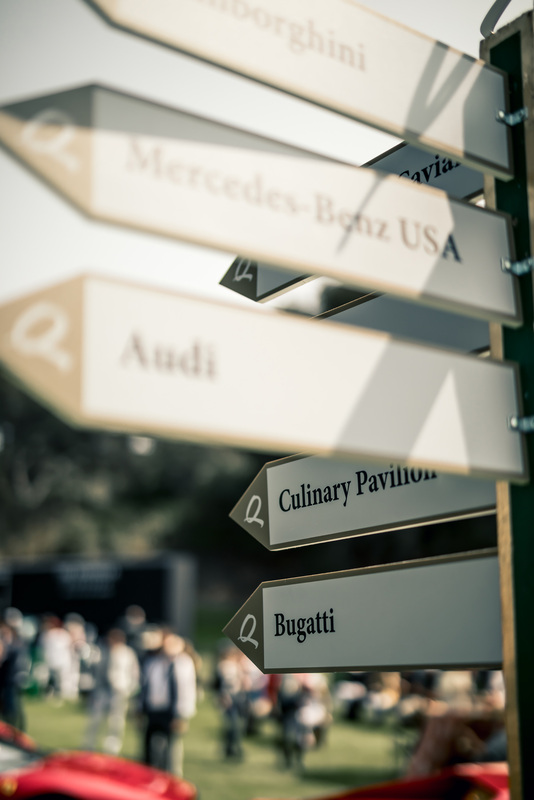 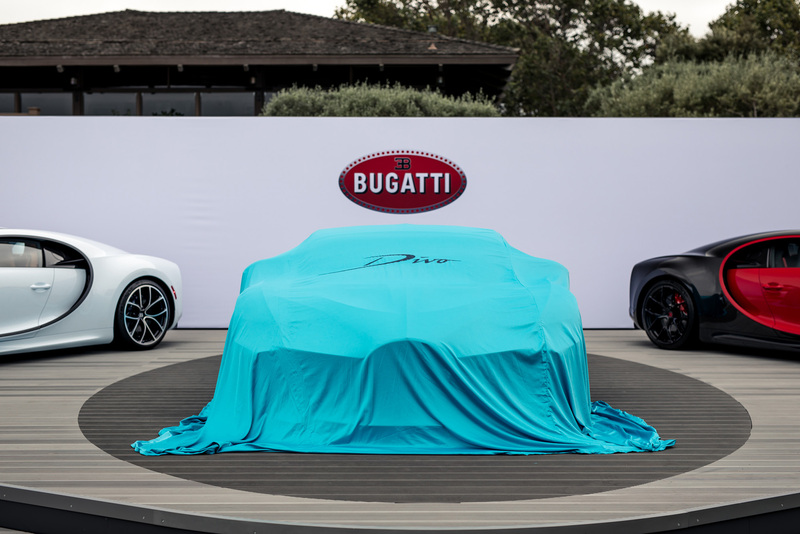 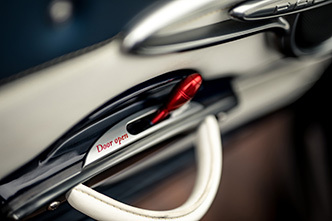 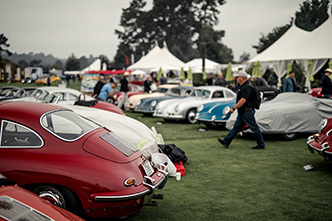 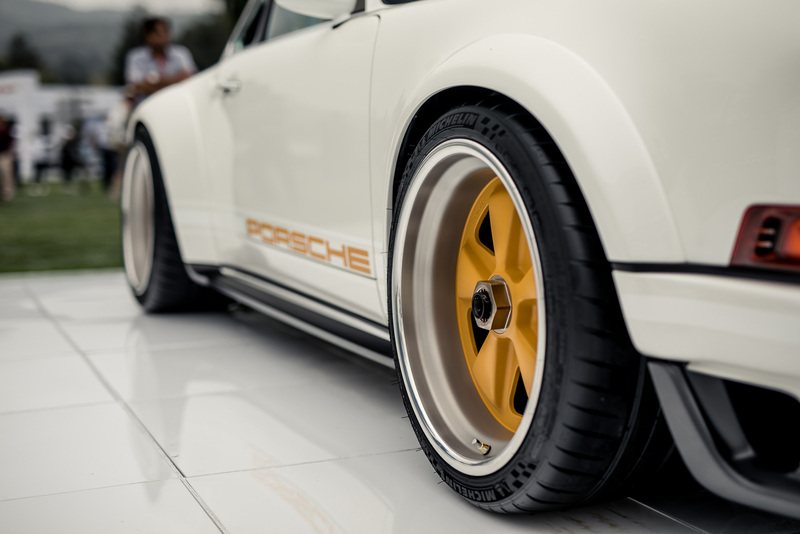 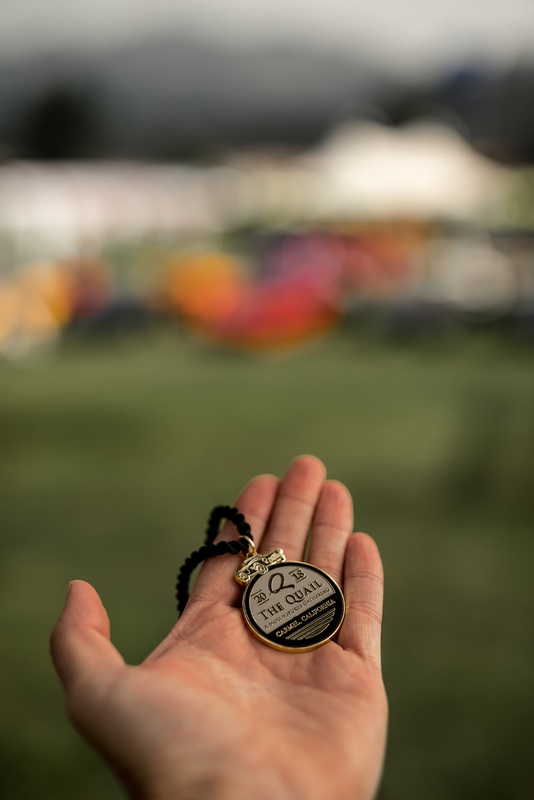 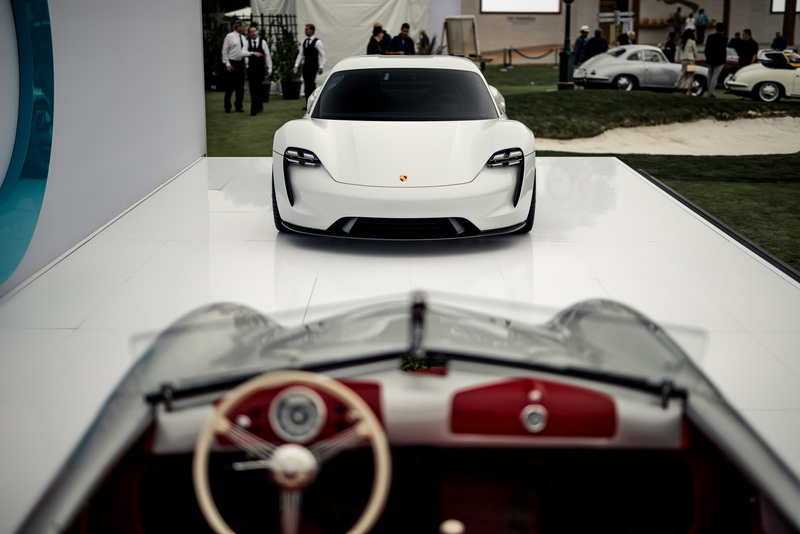 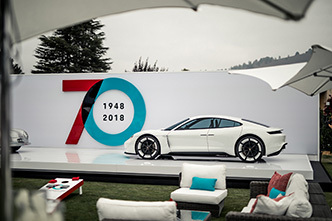 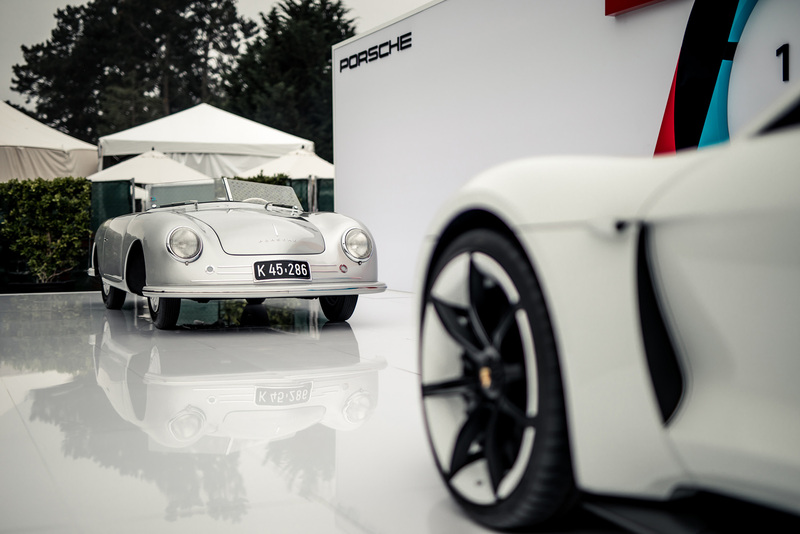 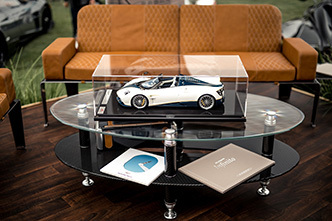 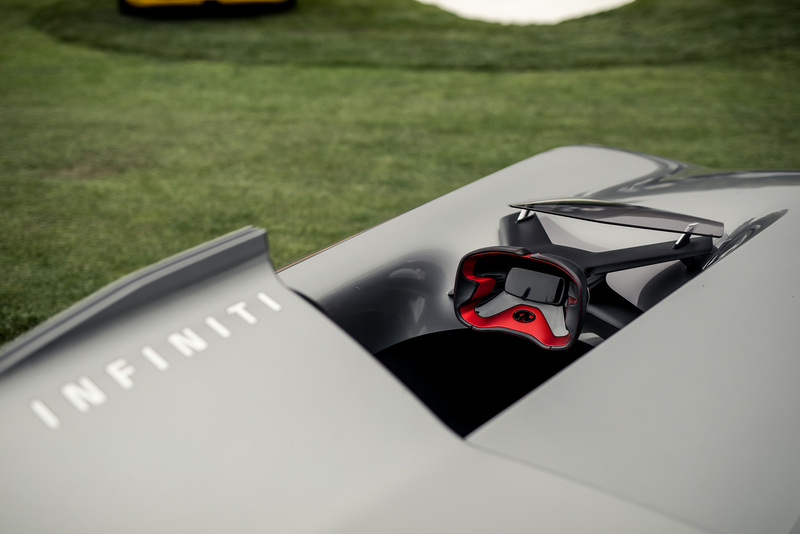 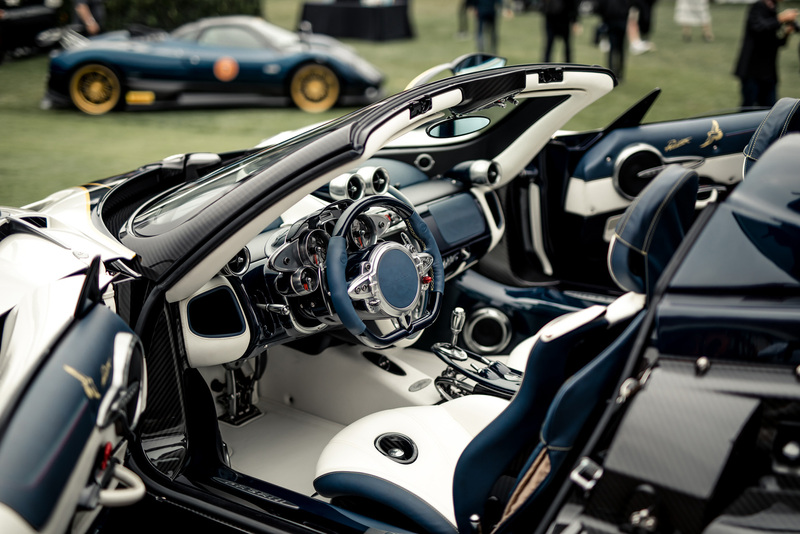 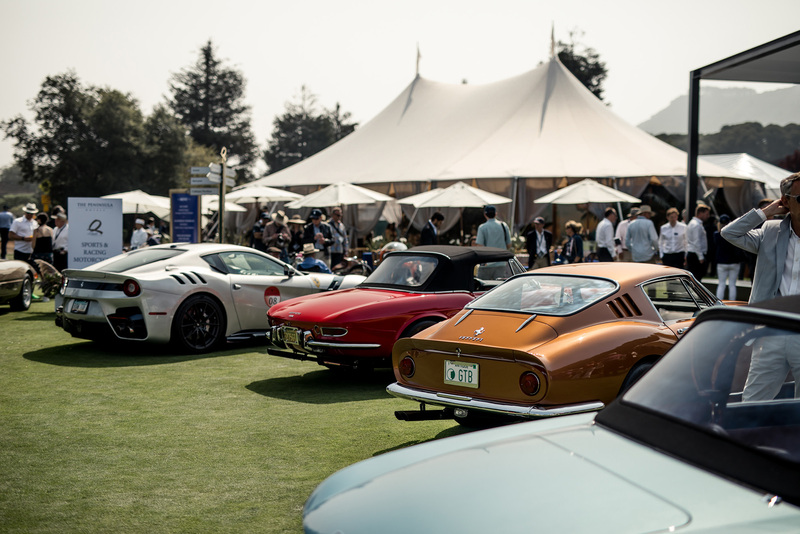 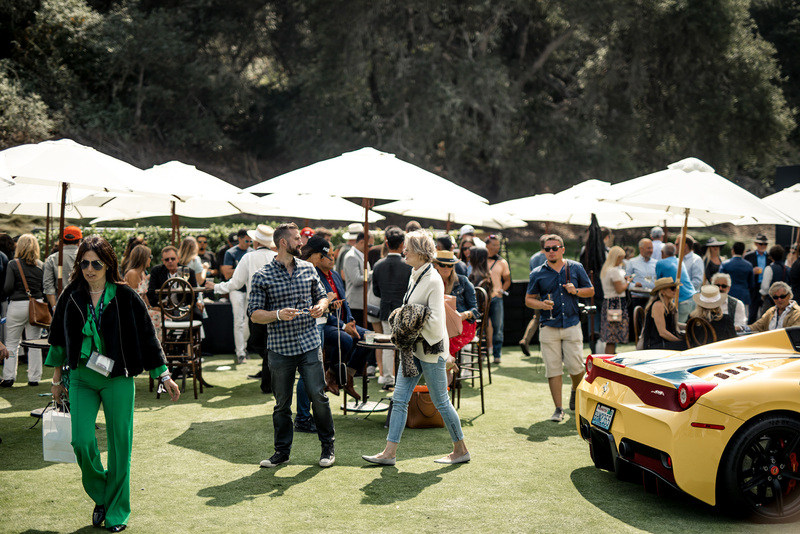 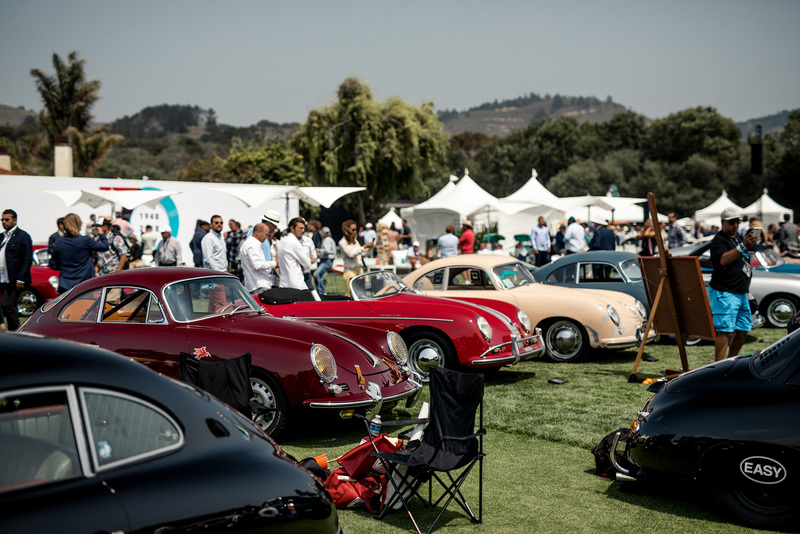 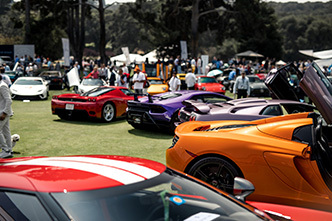 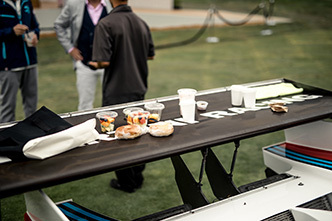 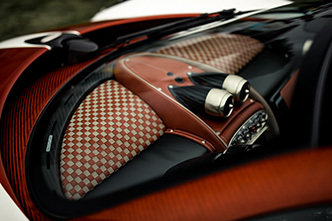 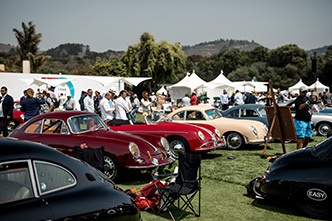 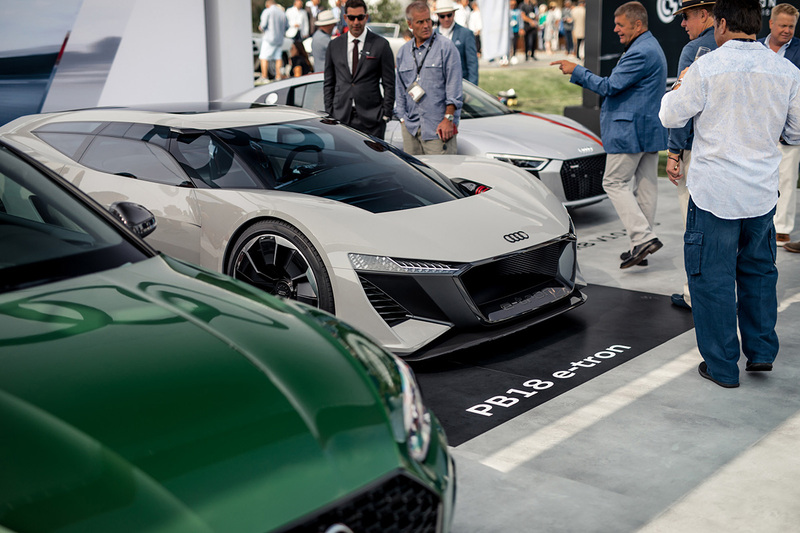 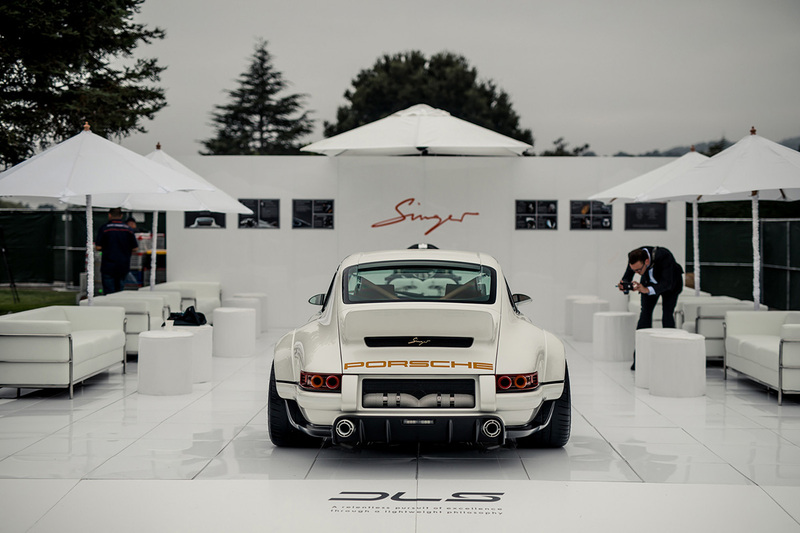 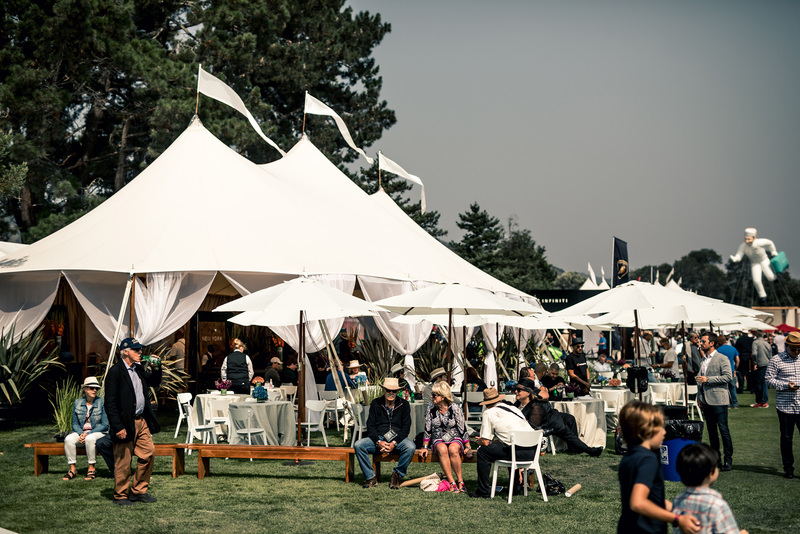 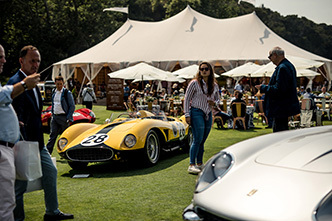 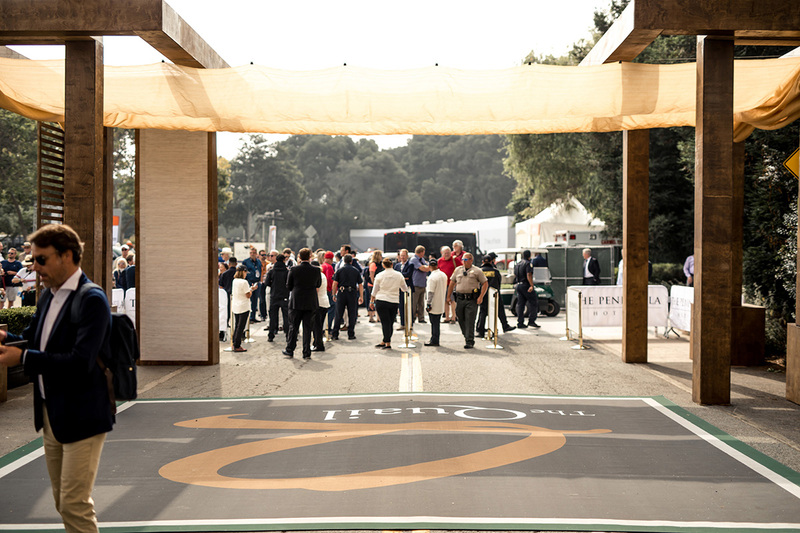 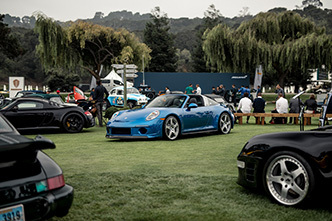 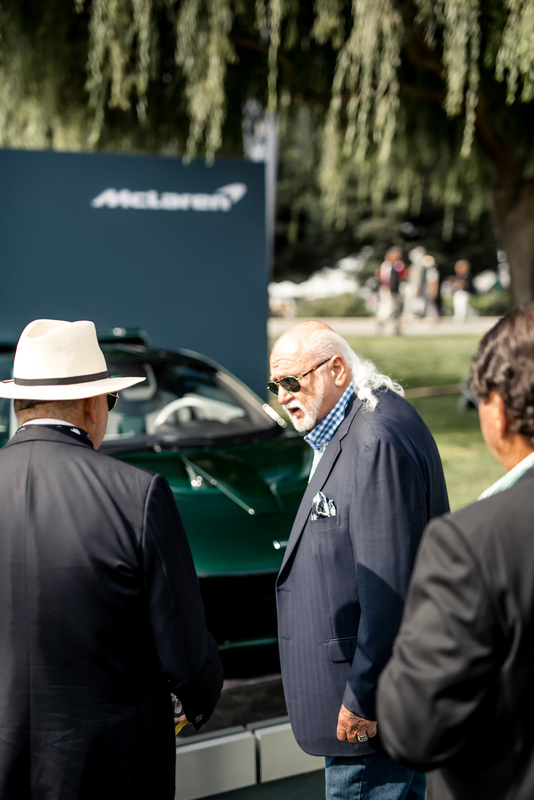 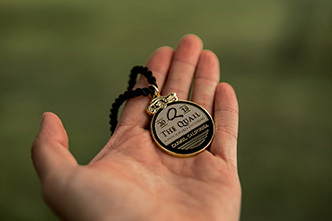 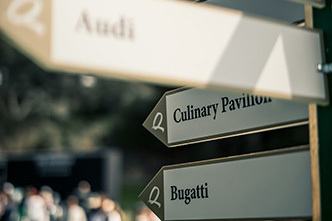 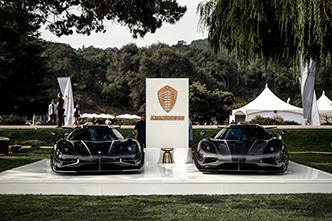 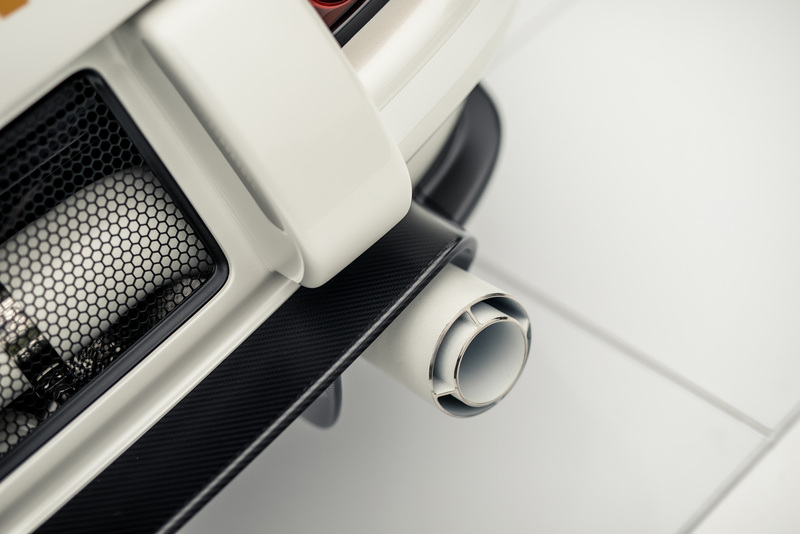 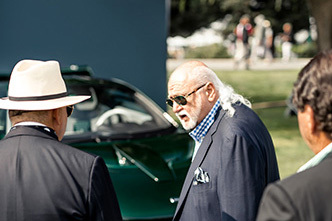 The Quail is becoming an 'open air' version of the Geneva International Motor Show. 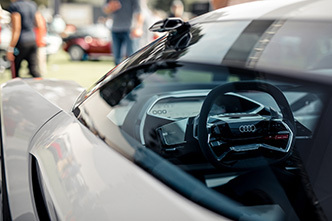 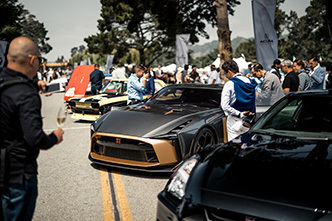 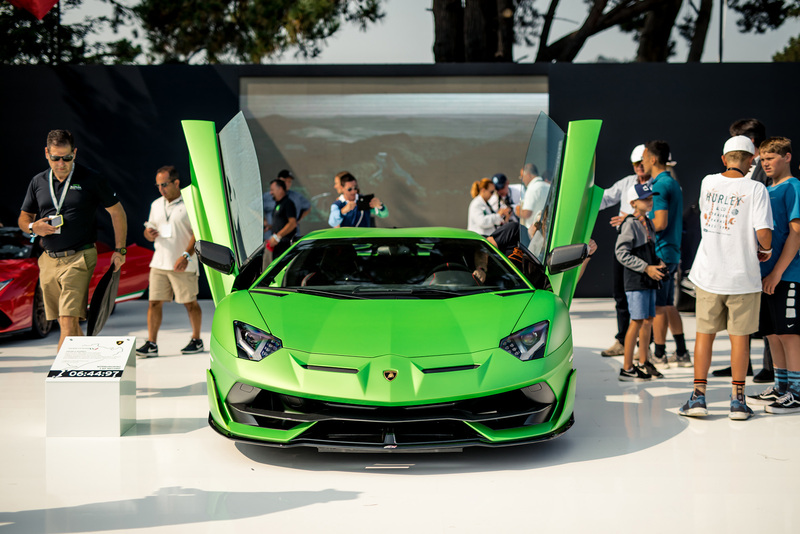 It has become the stage for manufacturers of luxury and exotic cars to introduce their new high-end models. 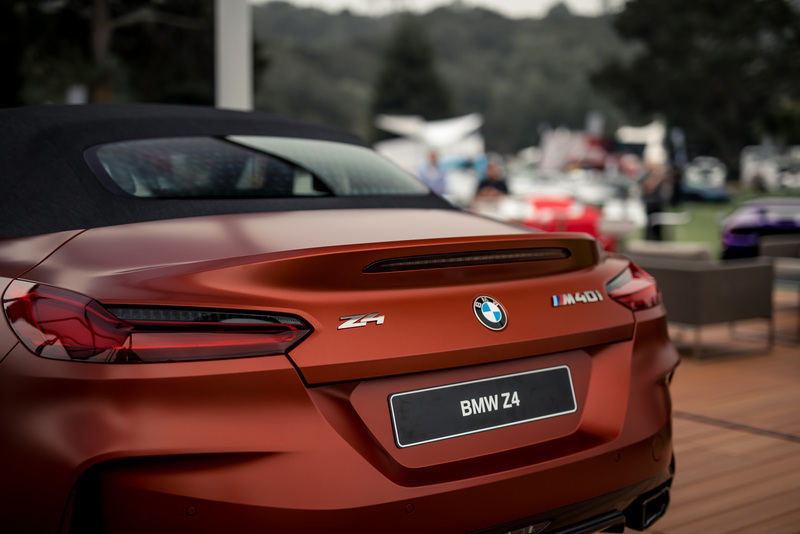 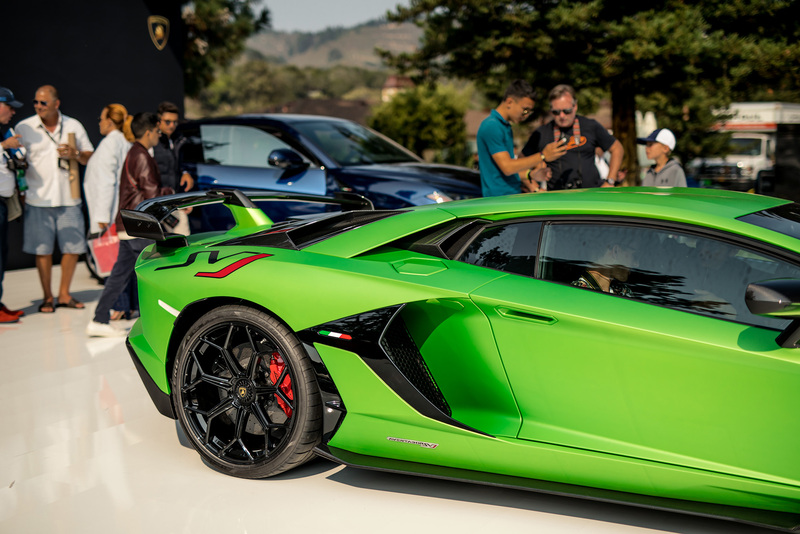 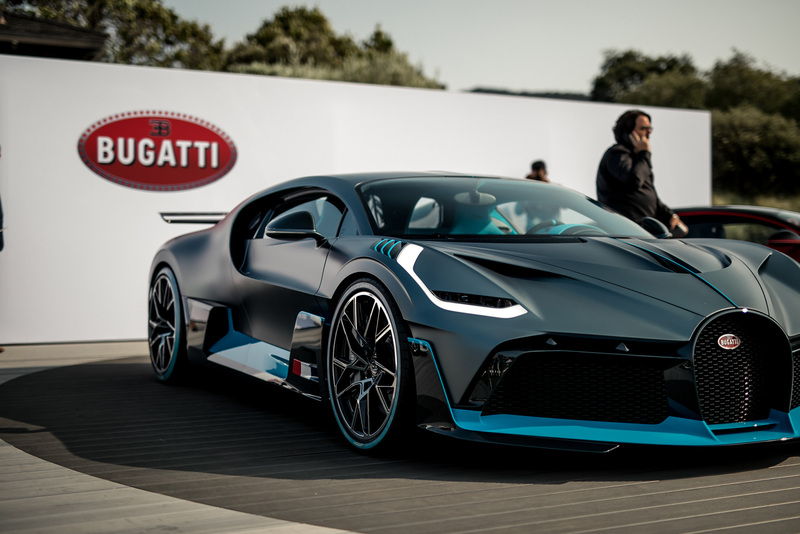 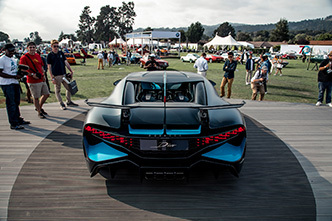 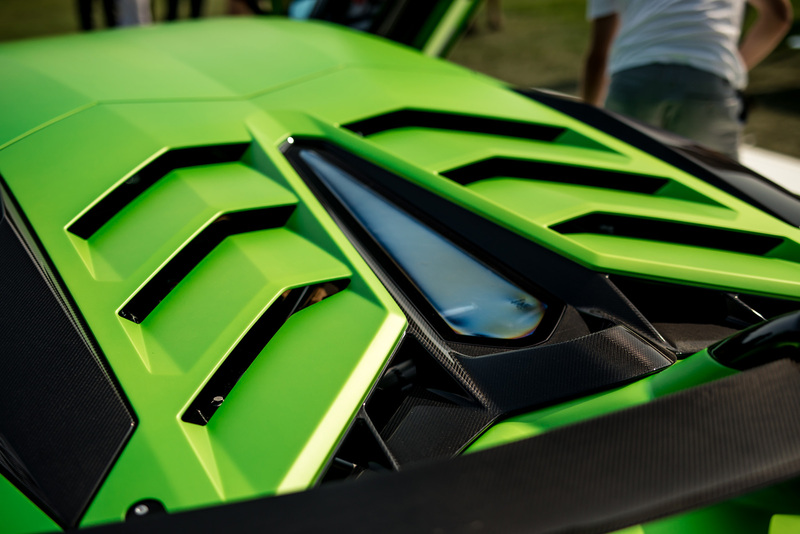 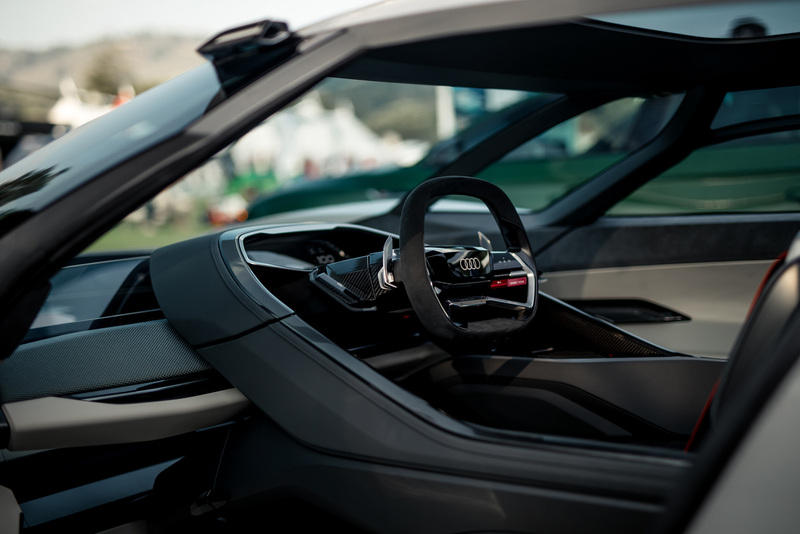 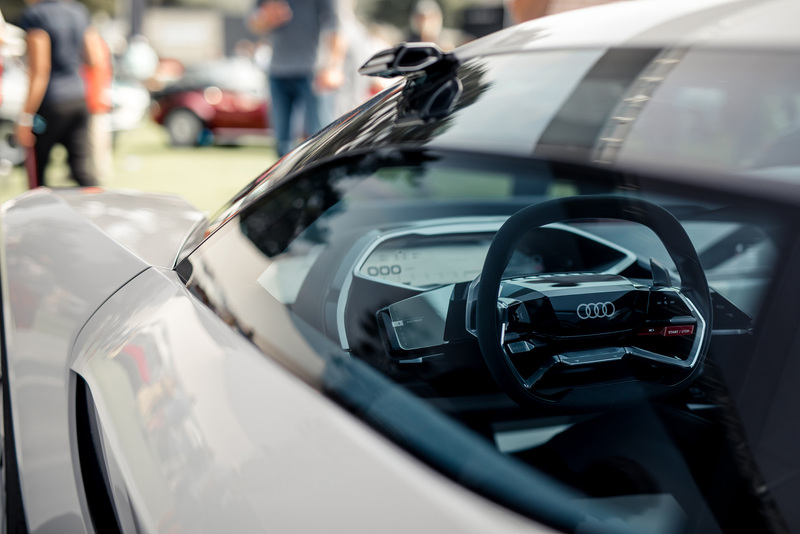 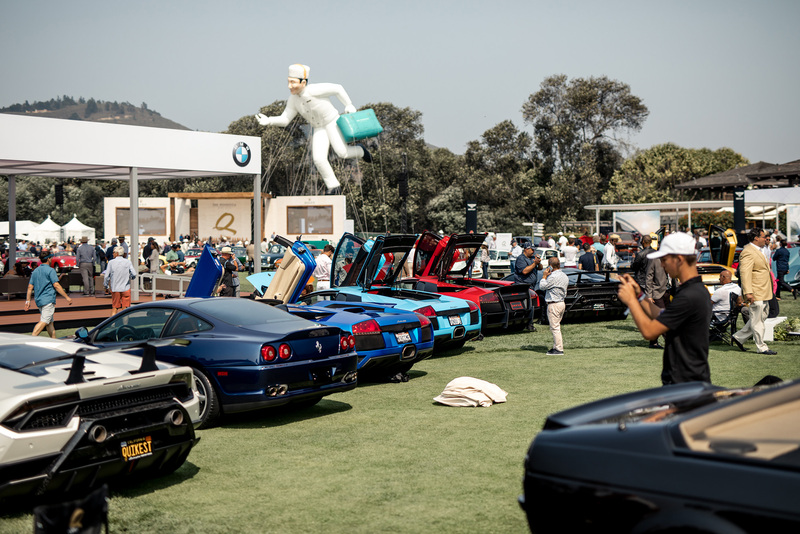 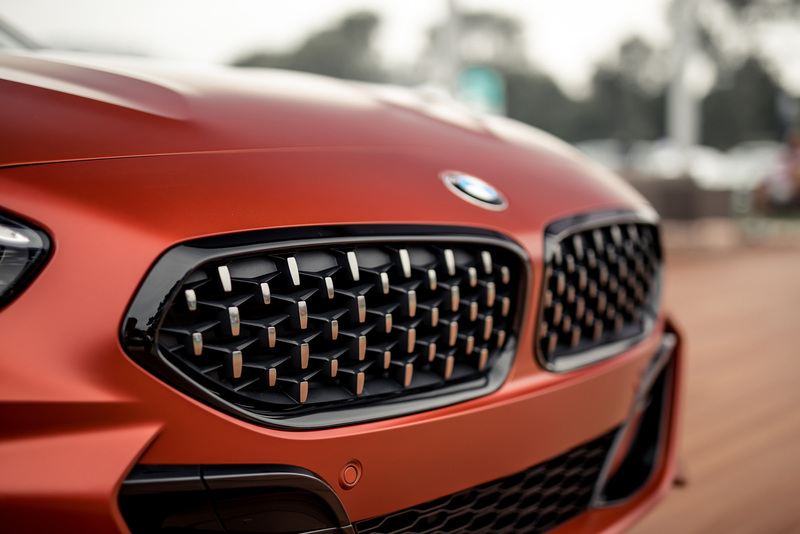 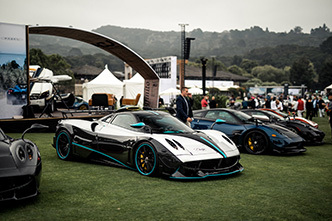 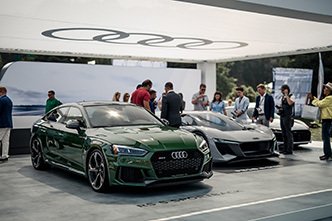 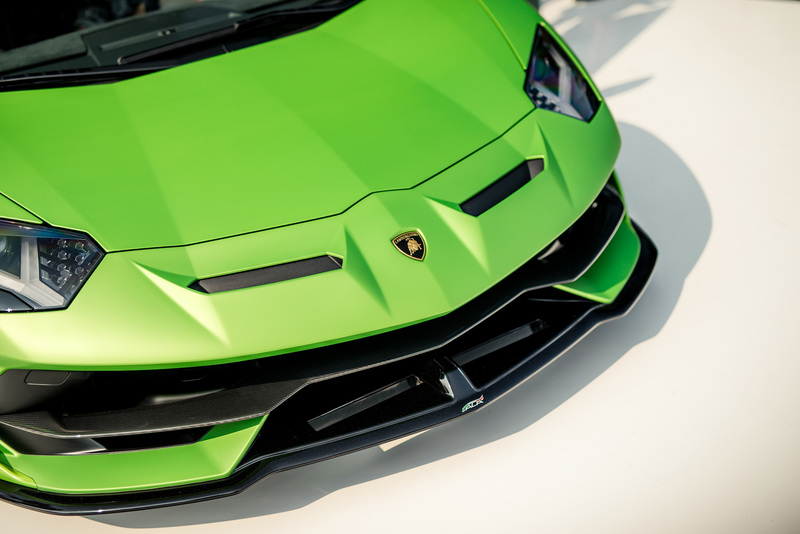 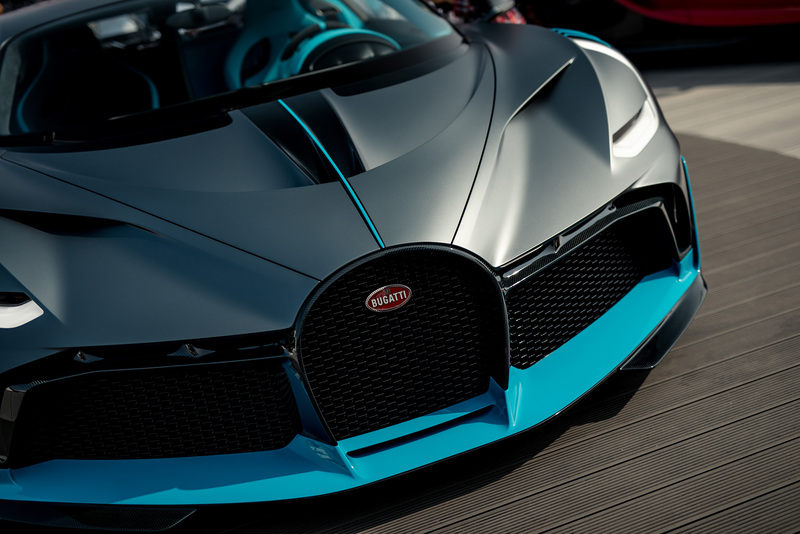 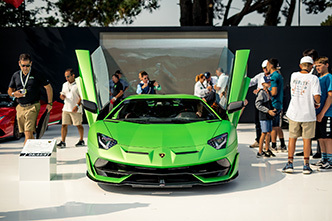 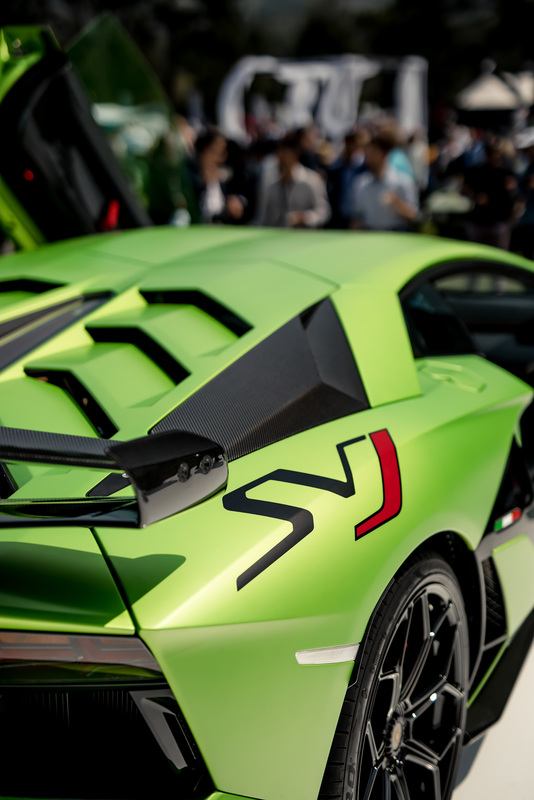 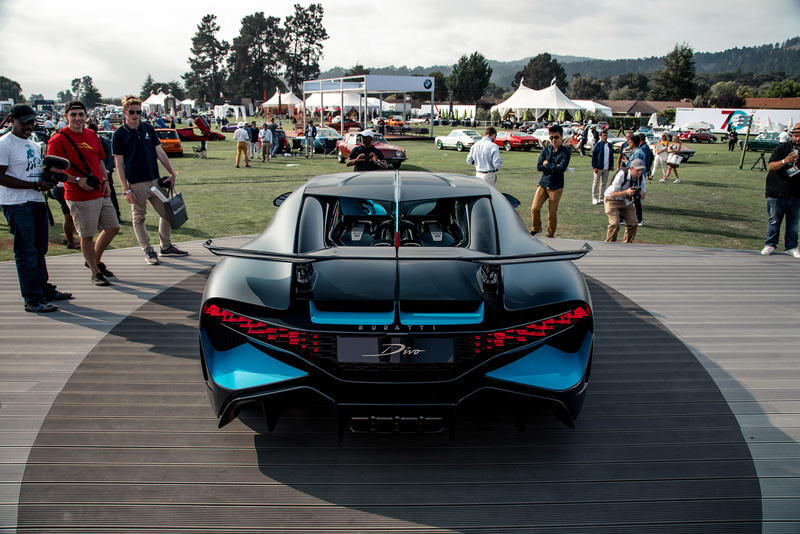 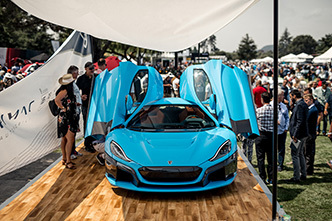 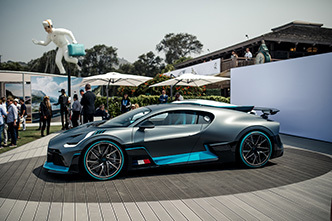 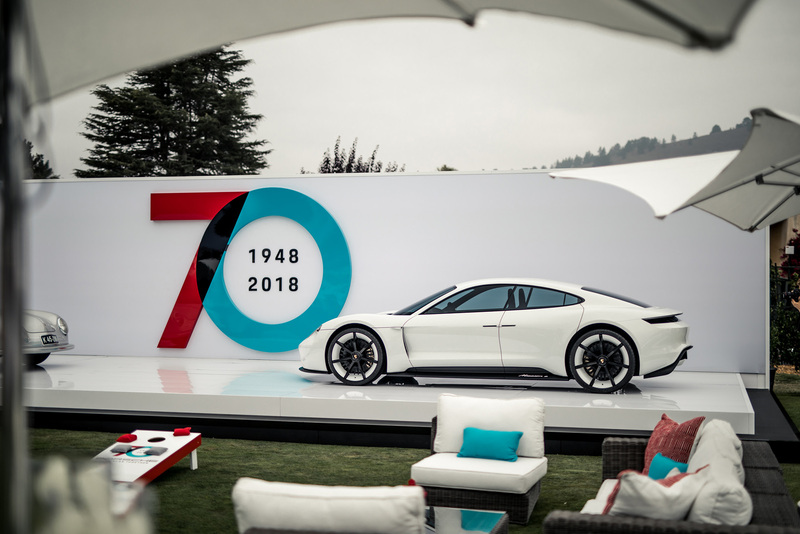 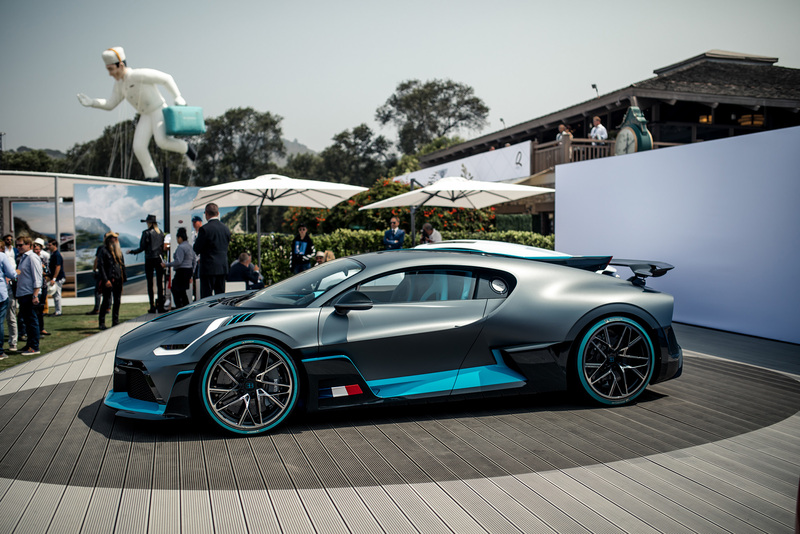 The Lamborghini Aventador SVJ, the new BMW Z4, and the Bugatti Divo are among the new cars introduced at this year's event. 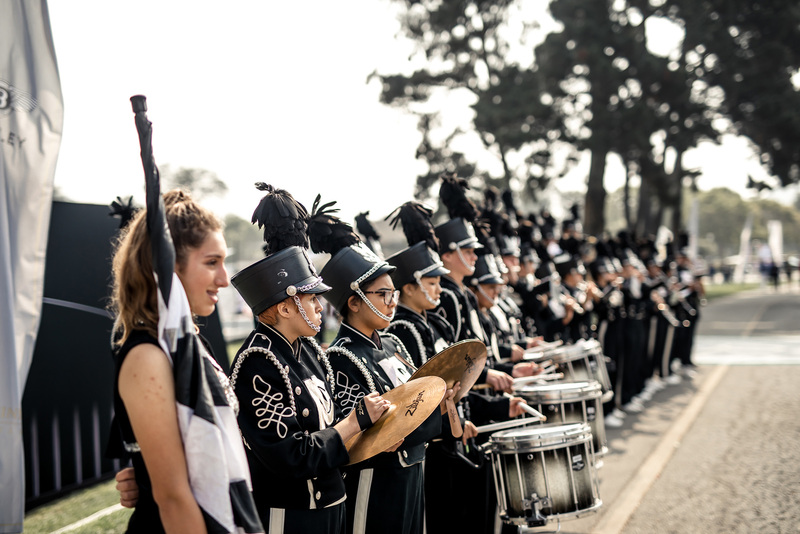 Our special reporter Keno Zache was there and has shared with us his pictures. Enjoy!